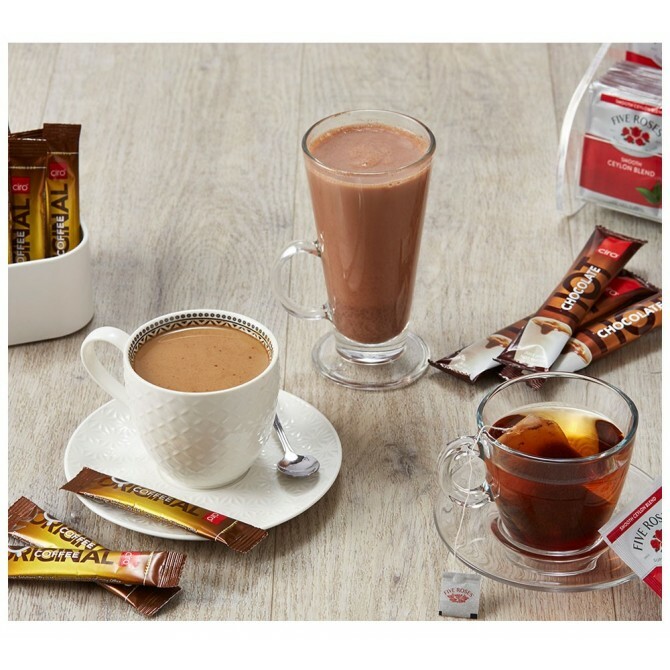 Save 10% with this pre-packaged starter kit for teams who are looking for a basic cost-effective hot beverage solution. 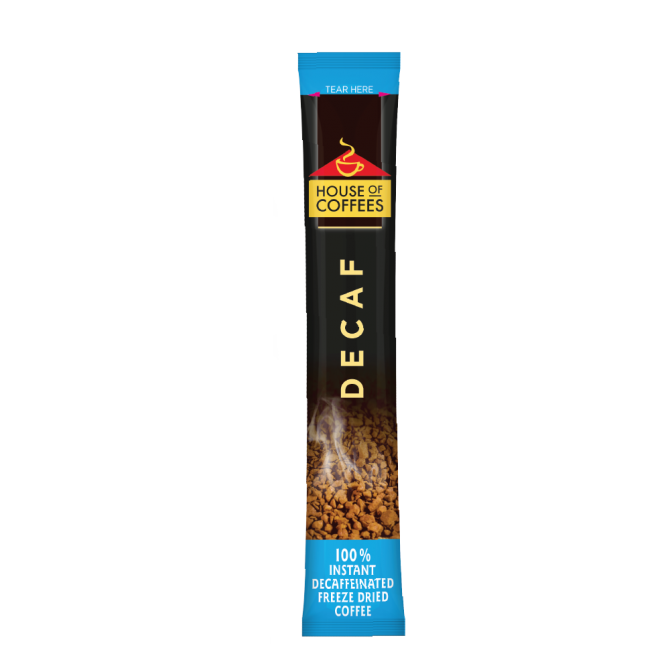 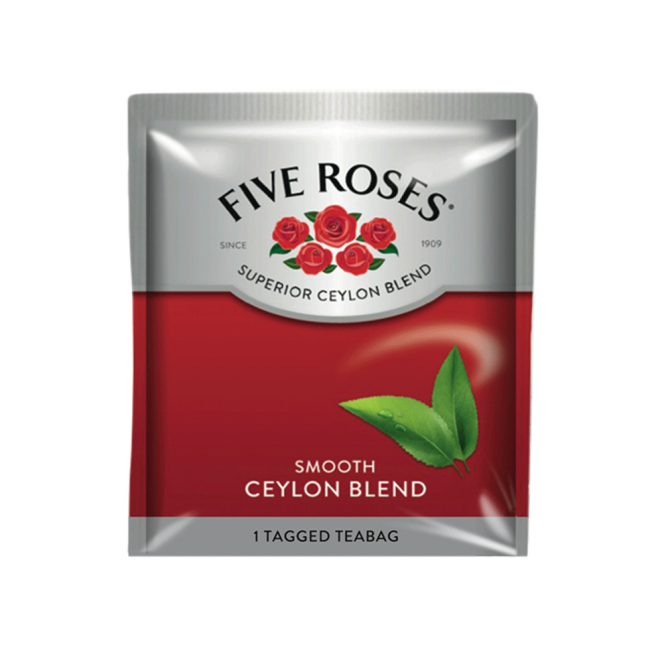 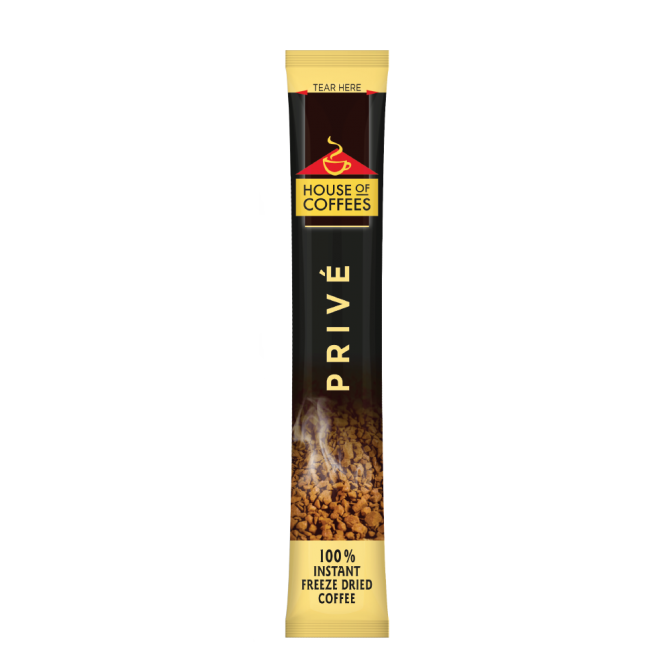 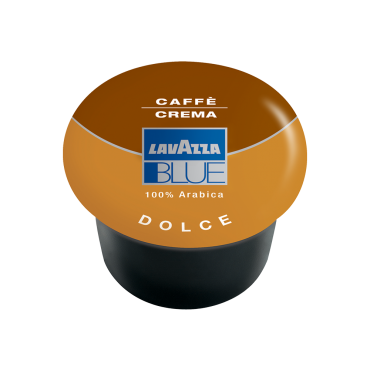 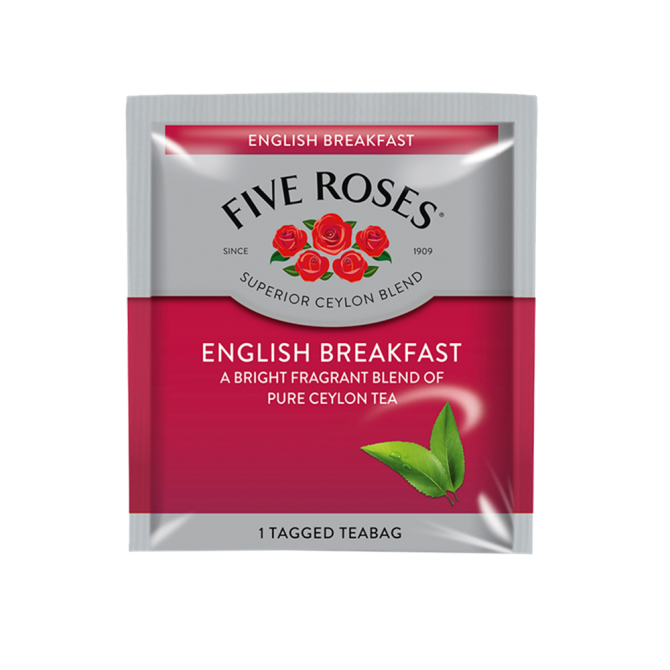 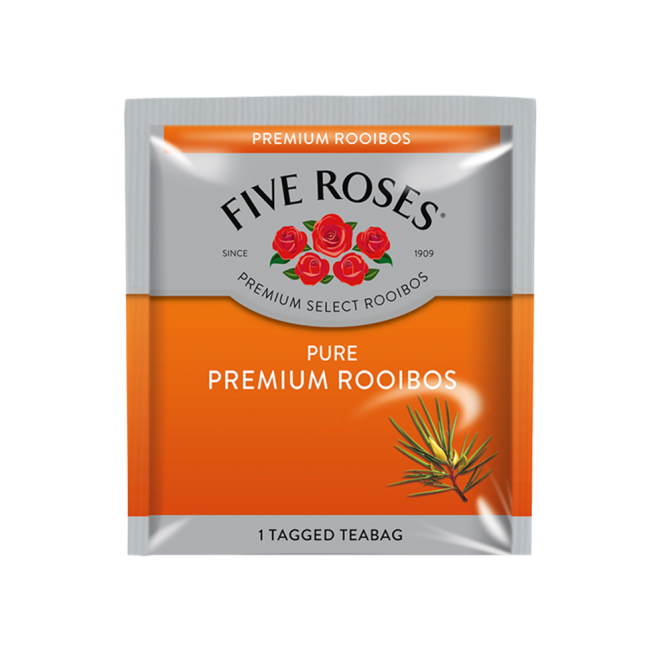 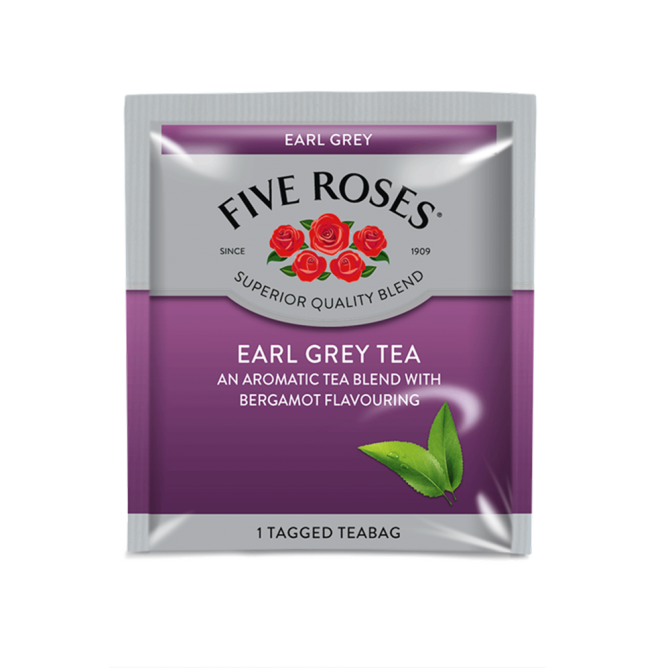 Based on a total of 450 servings, an average of 20 cups per day, this pack contains pure instant coffee sachets, as well as Five Roses tea. 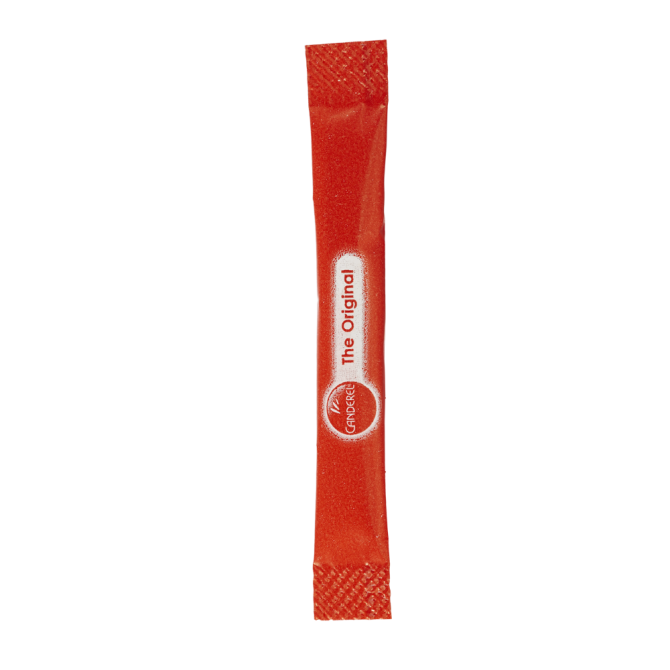 TIP: suitable for offices of less than 15 people. 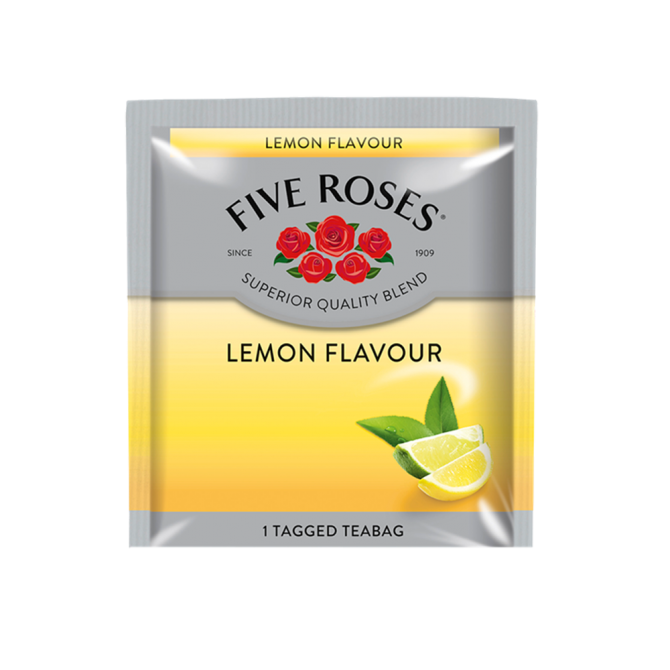 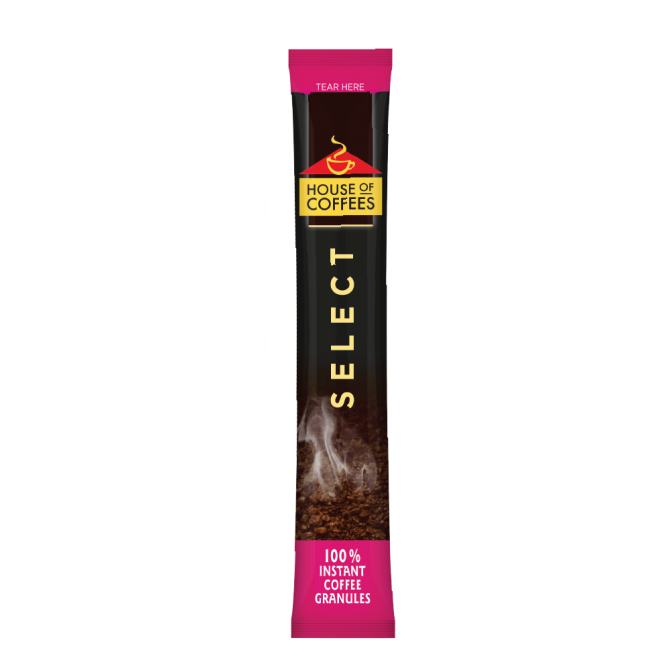 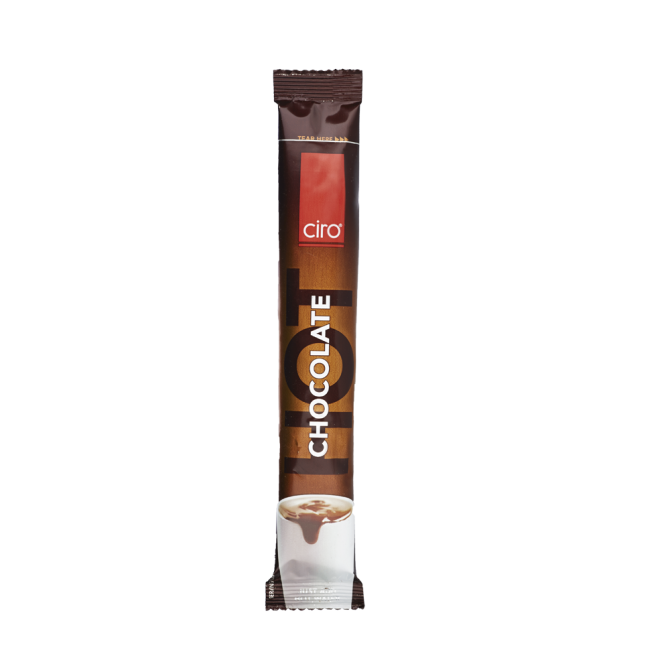 This Get Started pack contains either 1 case of Ciro Pure Instant Sticks (500 x 1.8g) or House of Coffees Freeze Dried Instant Sticks (500 x 1.5g), with your choice of a case of your favourite Five Roses envelope teas. 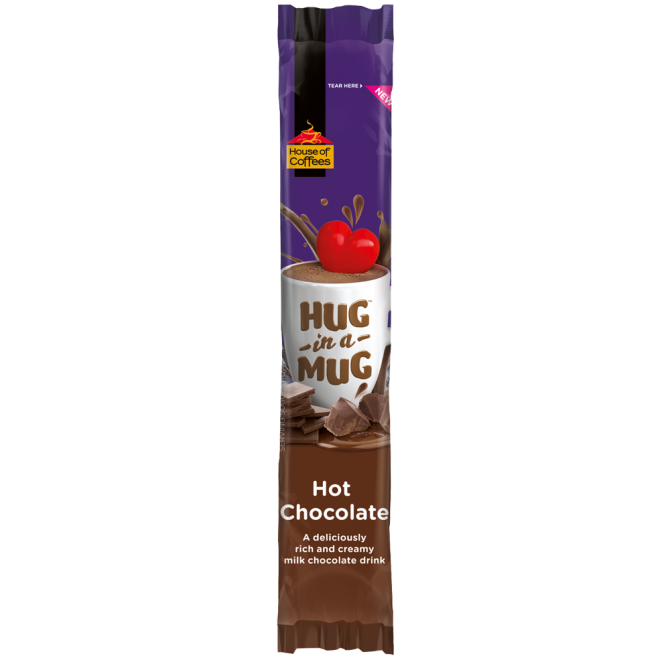 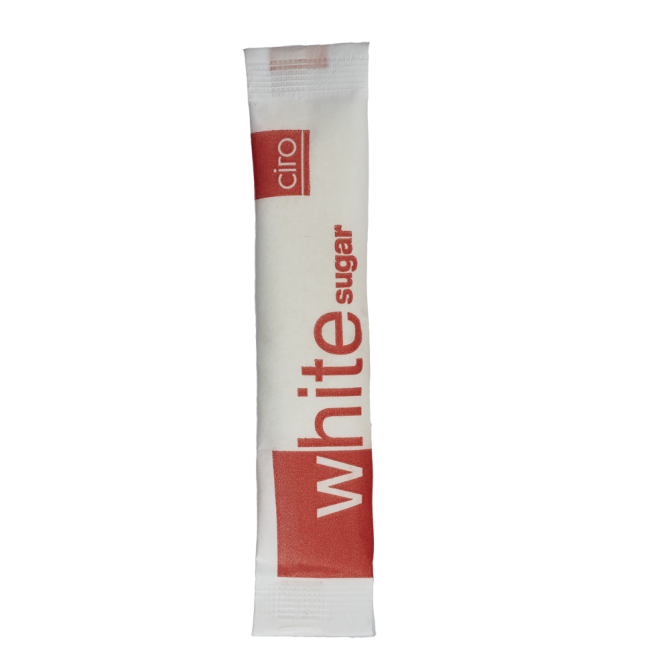 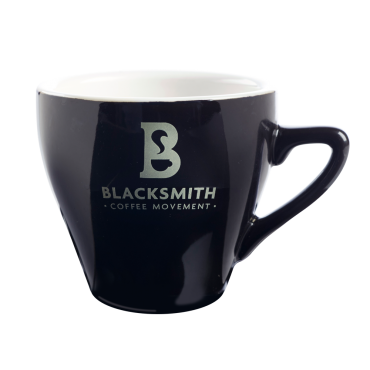 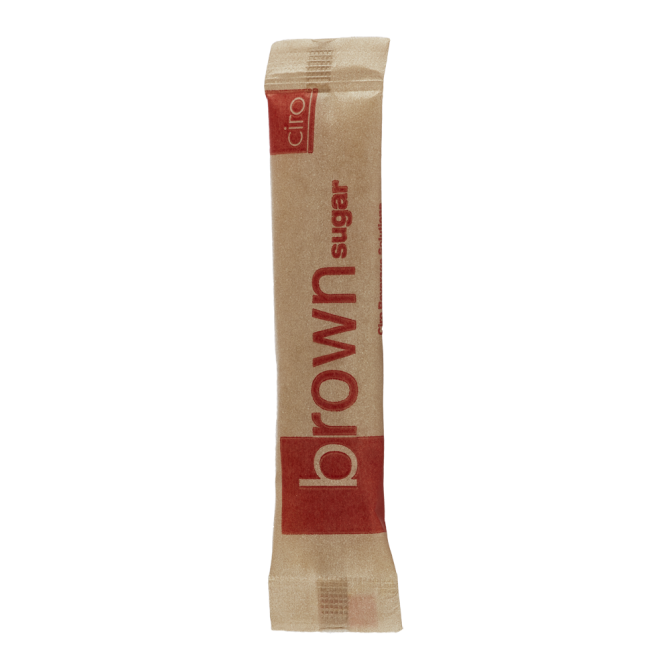 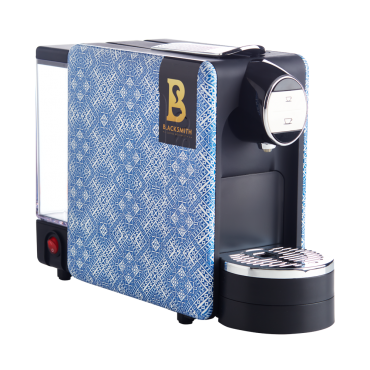 Add some hot chocolate and sugar or sweetener to get the full complement for your office. This pack is discounted at 10%.